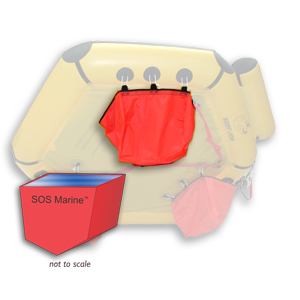 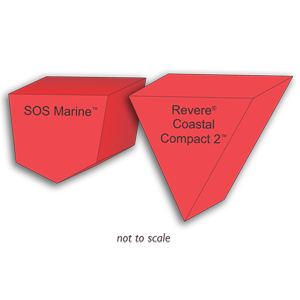 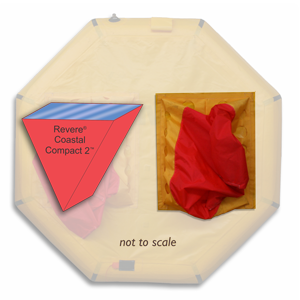 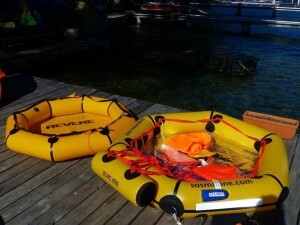 We compare the SOS Marine 2 man coastal life raft to the Revere Coastal Compact 2 two person life raft. 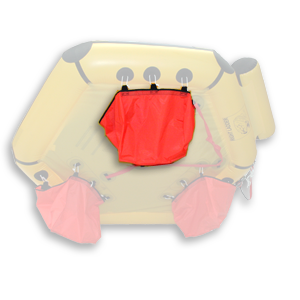 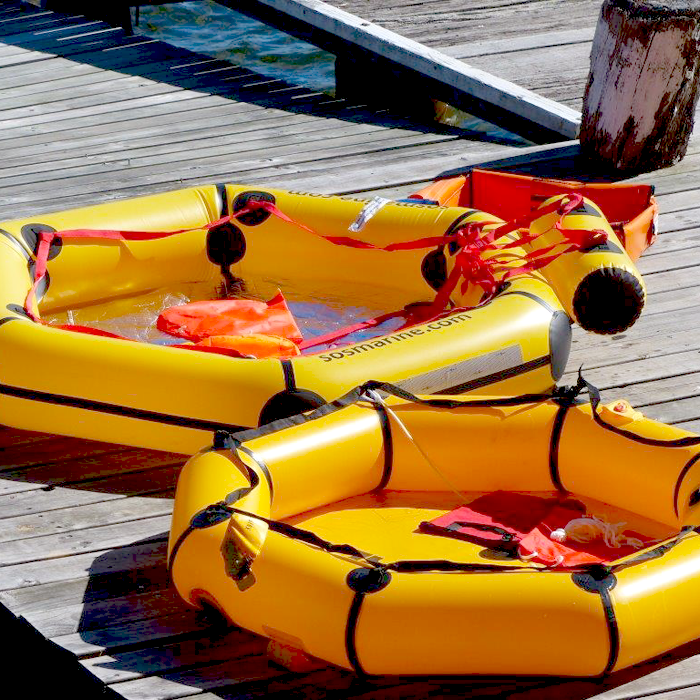 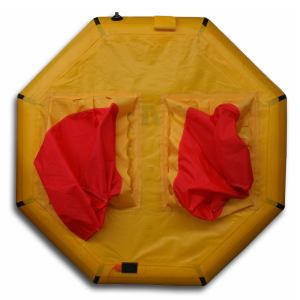 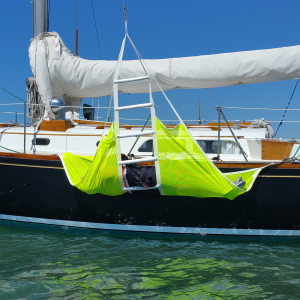 In this 2 man coastal life raft comparison we show specifications and photos of the two life rafts side by side so key differences are easy to see. 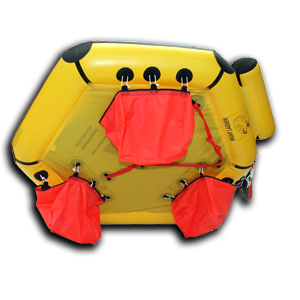 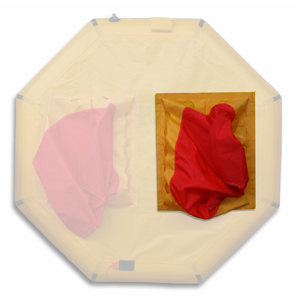 For aviation application, click to the coastal aviation life raft for two persons.